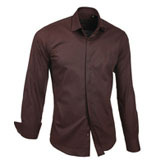 Below are just some of the Menswear Clothing Products available from Wholesalers and Drop Shipping Suppliers. 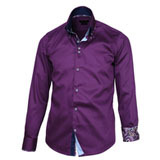 Product range includes; Shirts, Ties, Shorts, Jeans, Pants, Shoes, Jackets, Hoodies, Suits, Sunglasses, Scarves, Hats, Accessories and much more. 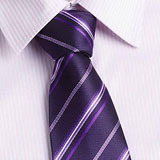 Choose from thousands of Mens Clothing Products & Accessories all shipped directly to your customer! 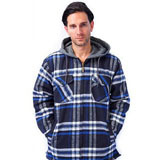 Dropship Mens Clothing and pay nothing until your customers pay you. No outlay for any stock! 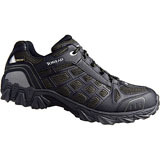 Thousands of products also available from Wholesale Men’s Clothing Suppliers.